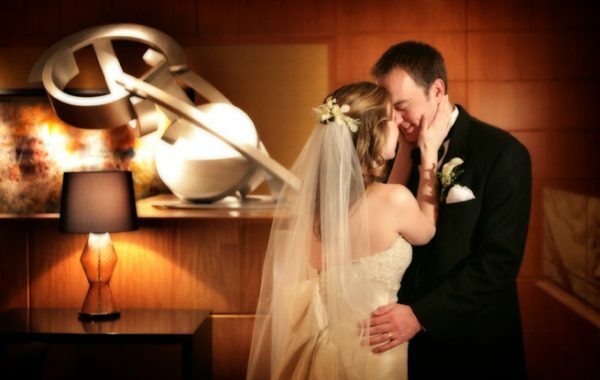 We are honored to see so many of our couples with their real weddings being featured in current magazines and online. The Taj Boston spring wedding of Channah and Shikha is featured in the newest issue of Boston Weddings. Maria and Kyle’s Cabo San Lucas destination wedding can be seen in the new issue of Southern New England Weddings Magazine and the Fairmont Copley Plaza winter wedding of Laura and Mike was recently featured online with Cosmopolitan Magazine. 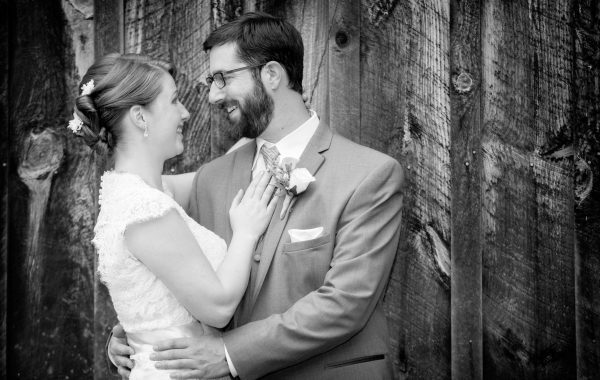 We are so grateful seeing these real weddings and couples grace the pages of some of our favorite websites and magazines. 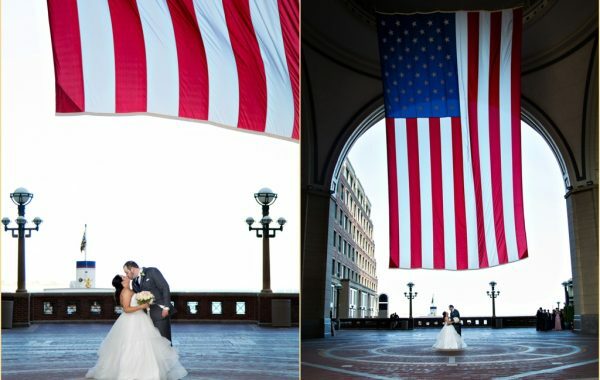 Thank you to Boston Weddings, Southern New England Weddings and Cosmopolitan! 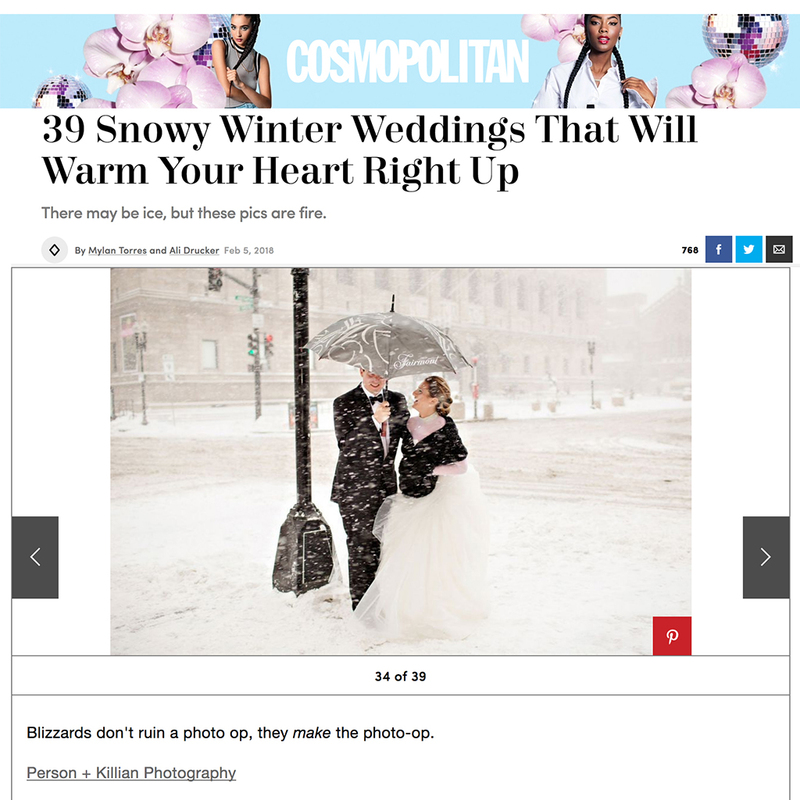 Cosmopolitan – “39 Snowy Winter Weddings That Will Warm Your Heart Right Up – There may be ice, but these pics are on fire.